Holistic Seniors - A blog for people 50 + and their families living richer, fuller and healthier lives. Active Seniors Living Richer, Fuller and Healthier!Focus, Align and Energize Your Life! 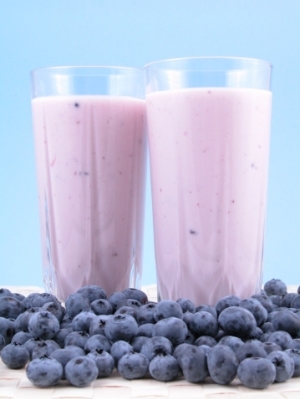 There are many smoothies and fresh juices that you can make to help lower your blood pressure. It’s a great idea for anyone who has high blood pressure to monitor it every day at home. 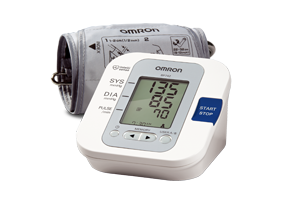 Using an Omron Blood Pressure Monitor that you can purchase on the HolisticSeniors Shop is a good way to monitor your blood pressure. This recipe is inspired by the soup I enjoyed at the Palm Greens Cafe in Palm Springs, California. I made a slight adjustment by using Dairy Free Cultured Coconut Milk instead of yogurt.